Suzuki Samurai 3" drop pitman arm provides steering correction on small lifts. Budget oriented steering fix when lifting your Samurai. Built tough and durable. Comes complete with tierod end. Available for both narrow and wide track applications. 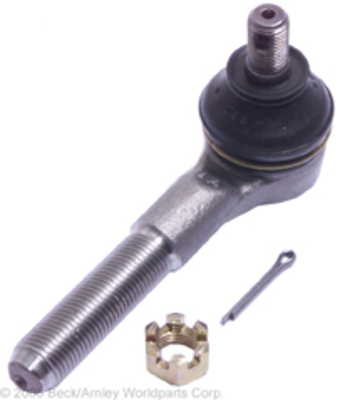 Steering arm is machined steel and includes 1" .250 wall drag link and tie rod with all new metric tie rod ends. Puts the drag link above the springs and eliminates bump steer. This is the way to do your steering correctly. Complete used power steering kits for installing into your Samurai or Sidekick/Tracker. Provides the necessary hardware to mount the OEM Sidekick / Tracker power steering pump, bracket, and steering box to your Samurai. For using A/C or Sidekick power steering on your 1.3L Samurai. 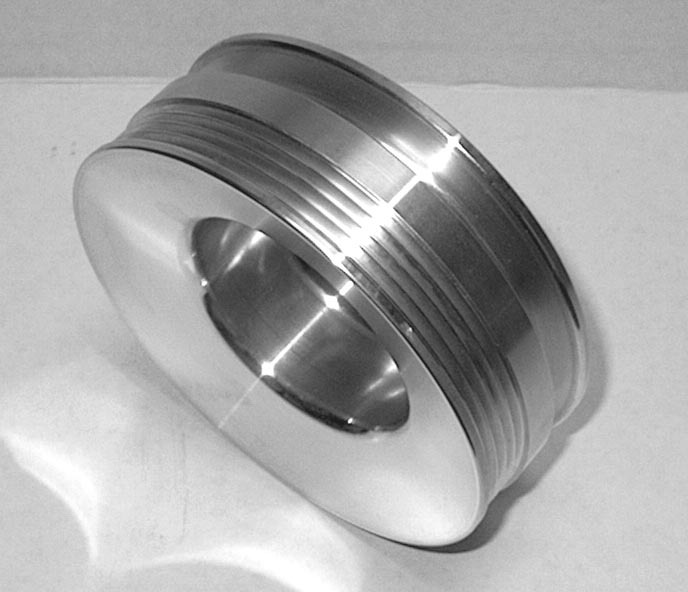 Replace your worn out rag joint with our heavy duty rag joint eliminator. 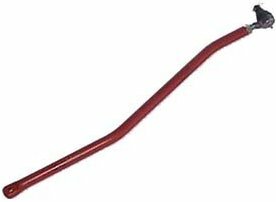 A high-performance steering stabilizer that fits up and out of the way in the original factory position. Premium Replacement Tie Rod Ends.